WI Vs ENG | 3rd Test | Feb 12, 2019 ENG 325/4 (100.0) Mumbai: US aircraft manufacturer Boeing has named Salil Gupte as its India head, effective 18 March. Gupte succeeds Prat Kumar, who was appointed vice president and program manager of Boeing's F-15 fighter aircraft program in November last year. 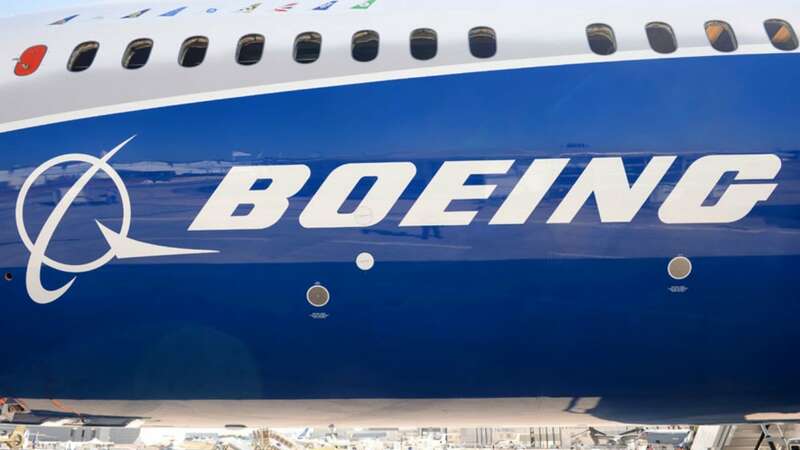 Gupte will join as president, Boeing India, from the aircraft maker's wholly-owned subsidiary Boeing Capital Corporation, where he served as vice president, it said.